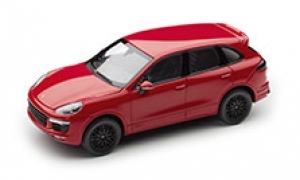 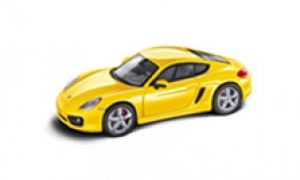 Home Porsche Driver’s Selection Porsche model cars are popular collectors' items. 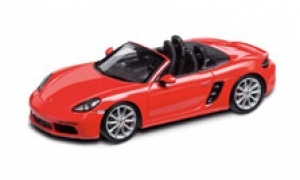 The joy of collecting Porsche Boxster model cars. 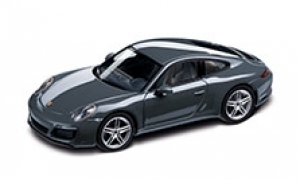 True classics: the Porsche 911 models. 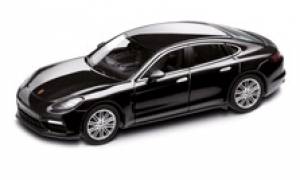 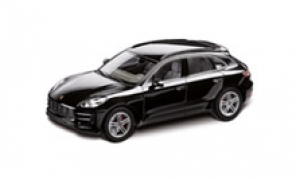 The Porsche Panamera: luxury class models.